Enter your name and email below to be entered into drawings for a chance to win free products! Winners are chosen on a regular basis and will be contacted by email. 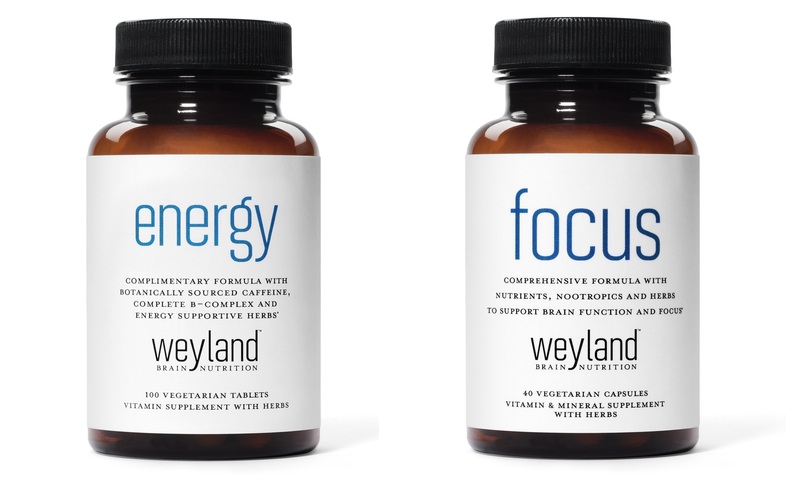 We often let the winner choose multiple Weyland Brain Nutrition products to try, 100% free (no payment information necessary).